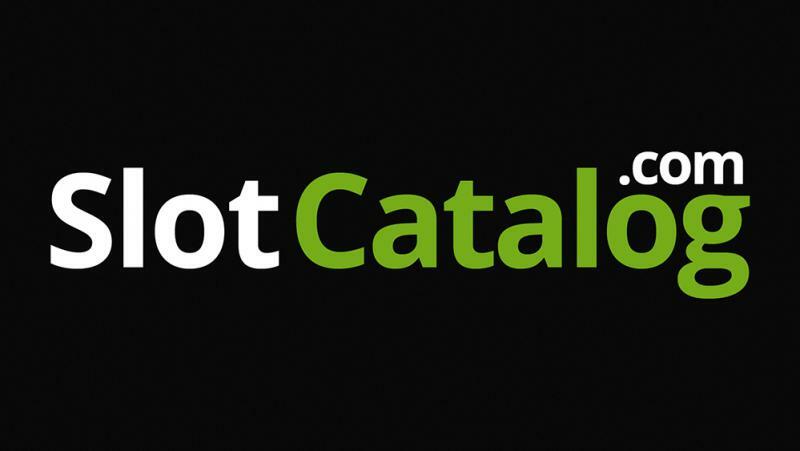 SYNOT Games listed on SlotCatalog! 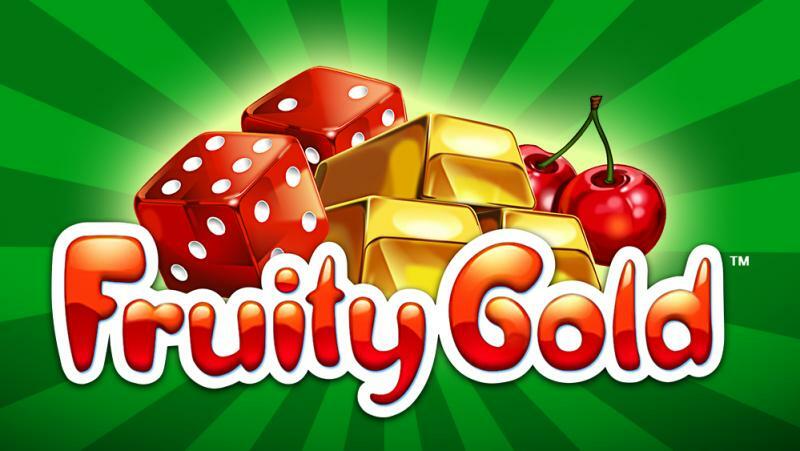 We are happy to be featured on SlotCatalog - the biggest site about casino games! 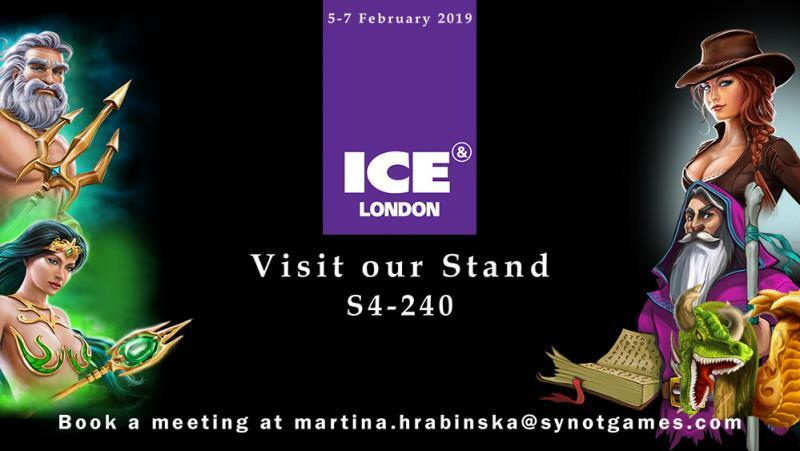 Save the date and our booth number in your calendar – February 5-7 2019, stand S4-240, once again at Excel London! 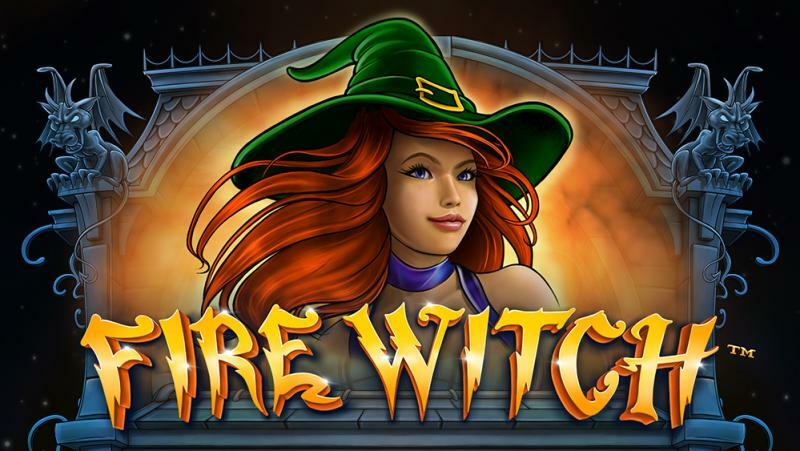 Certified in by a number of jurisdictions, including GLI, BMM, TSU or EZU; SYNOT Games has now established itself among the top content providers. Can you hear the vibes of the bustling streets during a Saturday night fever? 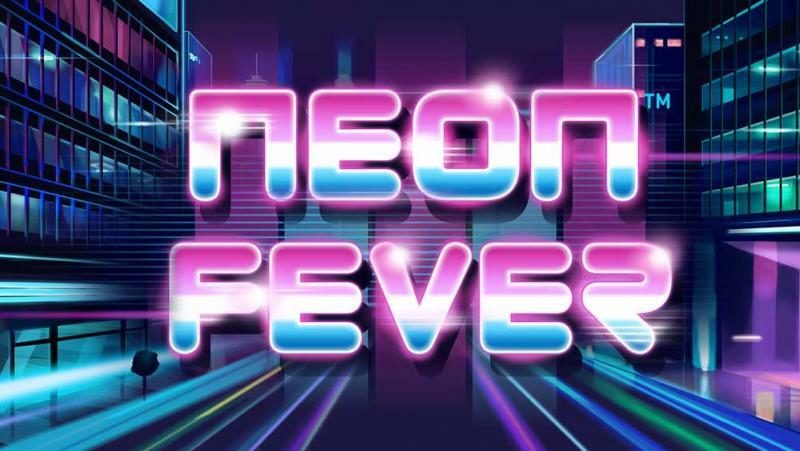 It’s our brand new release Neon Fever, a fruity slot shining bright with neon colors and funky synths playing in the background.